When our kids were little we gave them choices – colored pencils or crayons for example. But skiing was not a choice, it was what our family did on winter weekends. In a blink, our tagalong toddlers have grown into teens with attitudes. I hear, “I want to sleep in this weekend” or “there’s a party that all my friends are going to” instead of delight over driving to our favorite downhill resort. My brother in law Stuart said he could have broken the blood pressure gauge when his 16 year old son chose sleep on a perfect powder Sunday. What’s a powder loving parent to do? Drag them along with their long faces, and resentful facebook posts all weekend? Or cave in to the cave-dwelling moody teens, skipping a weekend of snow fun for a lame school dance? We have done both, we have brought the kids begrudgingly and had them sour an otherwise sweet ski trip. And we have stayed home, my husband and I end up doing mundane chores all weekend and we are the grumpy ones, looking out the window with lust, leering at our sleep till noon but socialite at night teens. 1. Don’t be hostage to your home or your teen. Ski season is too short to say should have would have could have. 2. Consider ski areas with Night Skiing, this allows the teens to sleep in and hit the slopes in the evening when they seem to finally be awake. Night skiing is often less expensive then day lift tickets. Resorts with twilight or night skiing typically have live entertainment in the base lodge pub to keep parents amused while their kids make laps under the lights. 4. 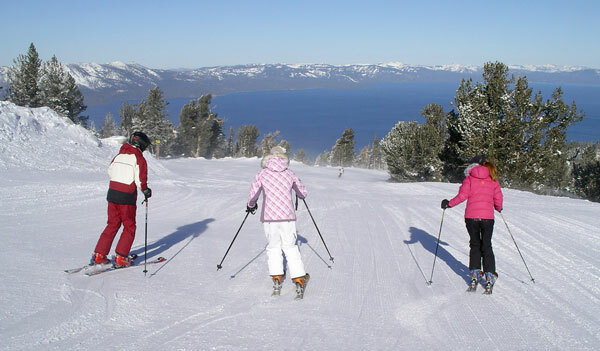 Find Resorts with Après Ski Activities for Kids. Ziplining, rock climbing, mountain coasters and teen zones can amp up your adolescents excitement. 5. Reciprocate with other parents and let the teen stay home with friends occasionally. Enjoy a romantic ski weekend with your spouse, no kids, no complaints. 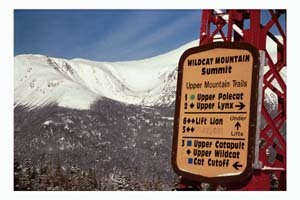 The “take away” will work, and the teens will want to tag along next ski trip.